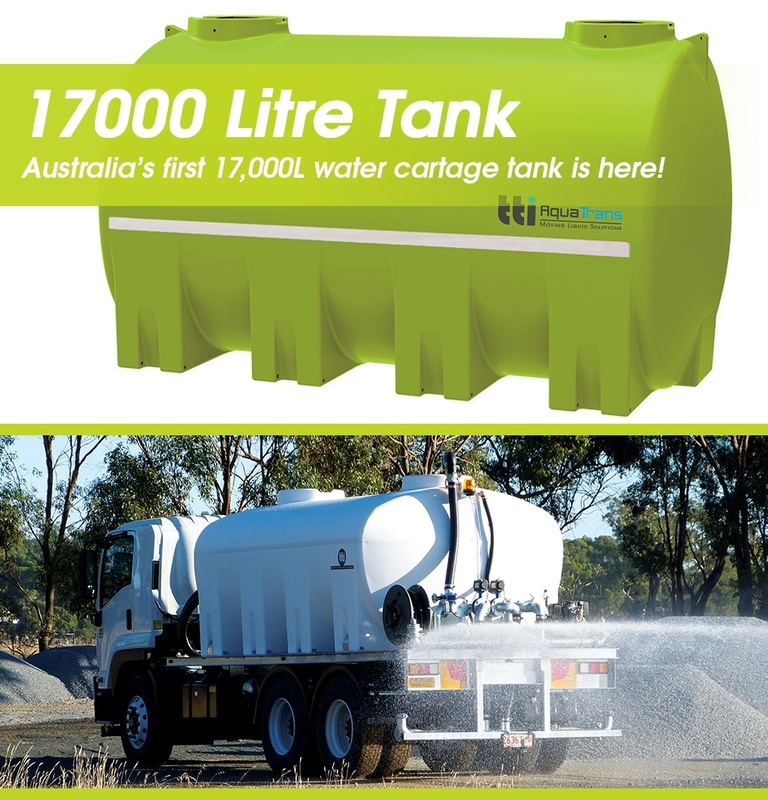 We are excited to announce that Australia’s FIRST 17,000L water cartage tank is officially here! The team at TTi, along with expert engineers have been working for years on designing and building a mould to be able to produce Australia’s largest polyethylene liquid transport tank. The result is an extremely strong, aesthetically pleasing, engineer approved tank is now being produced by TTi in Nathalia, Victoria! 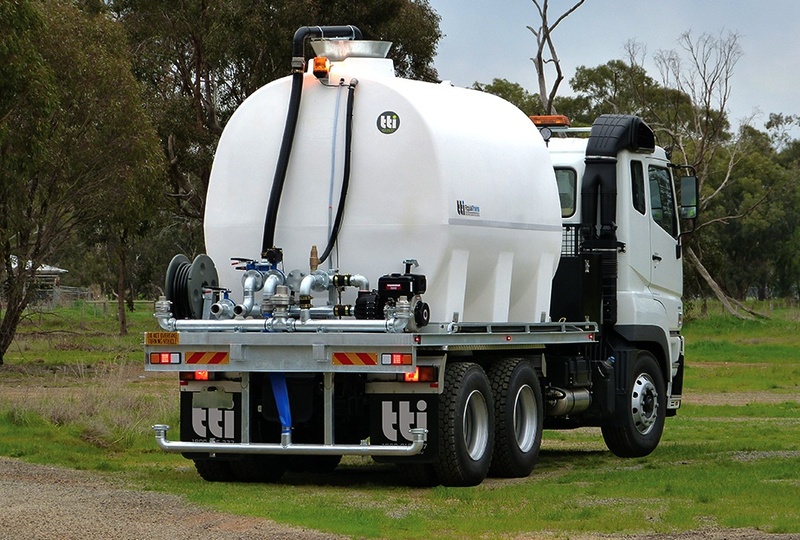 Due to its Australian-centric design, the AquaTrans tank is UV stabilised to withstand the elements, comes with a 20 year warranty and will comfortably withstand the stresses of transport on rough outback roads. If you’re looking for that extra capacity on your construction site or in the paddock for your spray rig, this is your answer. It’s bound to impress, so enquire about the 17,000L AquaTrans tank today! View our full range of water cartage units here. We can also build a dedicated water truck to suit your requirements?